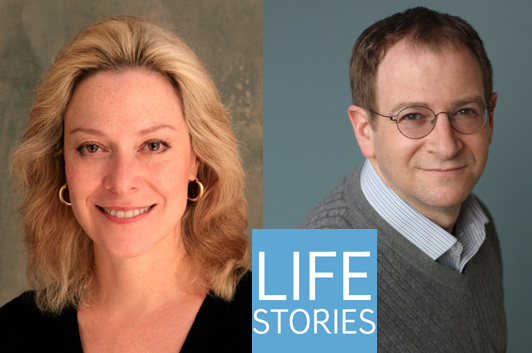 In this episode of Life Stories, a series of podcast interviews with memoir writers about their lives and the art of writing memoir, I met with two writers who discuss their adult elationships with their mothers during health crises. In All Gone, New York Times journalist Alex Witchel talks about coping with her mother’s diagnosis of dementia—especially helping her through the medical appointments—as well as the effort to hold on to the memories of the bond that they once shared, in which the family recipes play a significant role. Will Schwalbe, the former editor in chief at Hyperion Books (and founder of Cookstr.com), was also by his mother’s side as she underwent treatment for pancreatic cancer; The End of Your Life Book Club recounts the conversations they had about the books they were reading, and how those conversations strengthened the emotional bond between them in the months before his mother’s death. In this conversation, we touch upon a variety of subjects, from the differences in coping with a loved one’s death from cancer and coping with a decline brought on by dementia to the ways in which a great editor can help a memoirist draw out the most essential elements of his or her story. Although Alex and Will have had two very different sets of experiences, the core emotional truths in each of their stories speak to a situation that many of us face as we (and our parents) grow older, and the ways in which they’ve chosen to share those stories with us are inspiring. 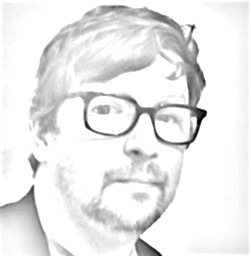 Listen to Life Stories #16: Alex Witchel & Will Schwalbe (MP3 file); or download the file by right-clicking (Mac users, option-click).